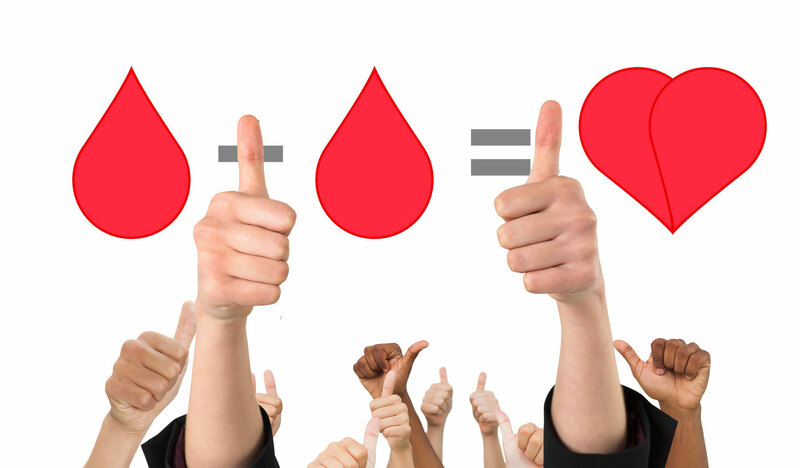 Celebrate National Blood Donor Month and donate! January is National Blood Donor Month. In honor of the occasion, get out and give! Blood donations are vital to the care and survival of cancer patients to car accident victims. Your donation can save up to three lives. Be a hero and donate today. Here’s what you need to know about blood donation. Blood is needed every two seconds. Hospitals and blood banks are low on blood supplies during the winter due to the weather and flu season. Donors can give either whole blood, plasmas, or platelets. The blood Type O negative is the most requested by hospitals because it’s considered to be the universal blood type. The blood Type AB positive is the most requested blood type for plasma. Only 10 percent of the eligible blood donor population donates blood. In order to donate, donors need to be eligible. They have to be at least 17 years old (with parental consent), weigh more than 110lbs, and be in good health. For more information, check out more detailed eligibility requirements through the Red Cross. Drink lots of water and eat plenty of iron-rich foods before you donate. Remember to bring your ID and list of any medications you’re taking when you go to donate. Every donor goes through a mini-physical prior to donating to ensure that they’re healthy. It includes a temperature, blood pressure, and hemoglobin test. Sterile equipment is always used when you donate. Any information given during the donation process remains confidential. The Schwab Agency supports the local community. For the best insurance, contact the professionals at The Schwab Agency. Located in Colleyville, Texas, we serve all your insurance needs.